Age doesn't have to hold you back. 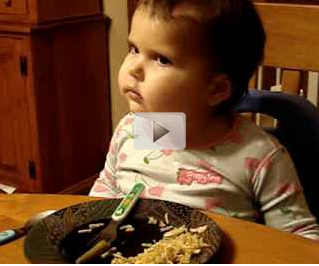 This two-year-old girl knows more about the world around her than many 30 year olds. She can name the President of the United States and even tell you what Michael Jackson says. Check out her smarts below.